In response to his HH Sheikh Mohammed Bin Rashid Al Maktoum's directions to provide appropriate housing for the Emirate of Dubai's citizens, and cater for their good welfare and living necessities, the Mohammed Bin Rashid Housing Establishment was set up to provide a bunch of housing services such as granting government constructed houses, residential plots, and housing loans, to say the least. The goal was to meet the expectations and needs of the Emaratis in order to achieve family stability, which in turn reflects on the society and enhances the civilized image of the Emirate of Dubai in particular, and the Country in general. The Makan is one of these initiatives where the Establishment constructed 346 houses for distribution to local families. The project encompasses complete facilities, including a sewage treatment plant which Corodex Industries was entrusted to design and construct. Proximity to the housing development coupled with the remoteness of the location meant that only a robust process could be used and odor emissions controlled. 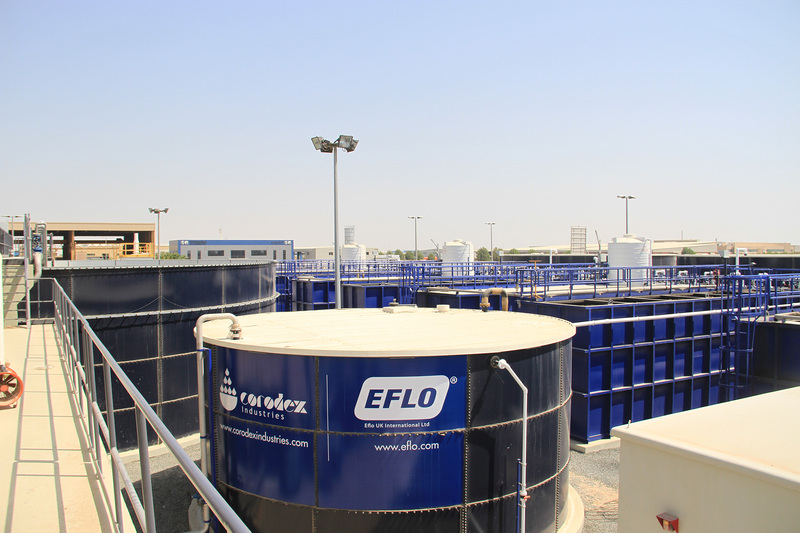 Corodex’s design considered proper provision to ensure that the treated effluent meets the discharge limits for unrestricted irrigation, and is safe for human contact. For this purpose the choice fell on the robust activated sludge process followed by tertiary filtration and disinfection, which reduces organic material and nutrients, and significantly removes various viruses and phages. 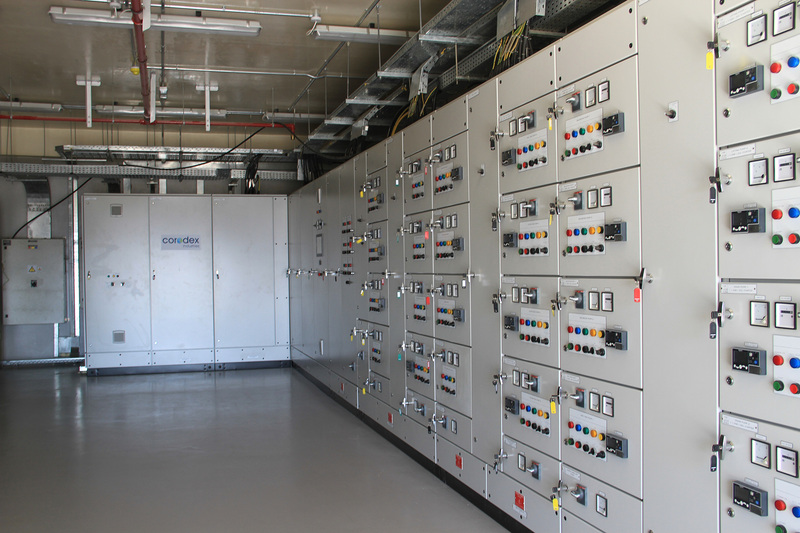 The project was a turnkey one that included design, supply, delivery to site, installation, testing and commissioning of a 1,120 m3/day sewage treatment plant. Corodex successfully completed the project considering all challenges, and the plant was handed over to Dubai Municipality for operation. The anoxic treatment step provided denitrification; and the TSE from the plant, once started, augmented the water used for unrestricted irrigation. Gradually, more water will be reused to cater for the growing needs of the local landscape, thus easing water stress and the dependence on municipality water for that purpose. Dubai Industrial City (DIC), also known as Dubai Industrial Park, located near Al Maktoum International Airport, was created in 2004 and completed in 2015. DIC stretches over a sprawling area of 560 million sq. ft., which now accommodates more than 200 companies, food & beverage zone, base-metal & transportation zone, warehouses, and an extensive conservation zone along with logistics, education, and other facilities. Dubai Industrial City (DIC) is a member of TECOM Investments, the largest Information and Communications Technology (ICT) hub in the Middle East and North Africa region (MENA). Dubai Industrial City free zone is driven towards providing the best location and facilities to industrial companies and fostering the growth of manufacturing companies in the emirate. DIC free zone provides pre-built warehouses in Dubai for logistics and light industrial use, retail showroom, labor villages/camps, office space, open storage yards, commercial land, as well as on-site assistance with construction, facility start-up and operations. The sewage treatment plant under the scope of this project was intended to treat the domestic sewage coming from the Park industrial area, and produce treated effluent suitable for unrestricted irrigation and landscaping. 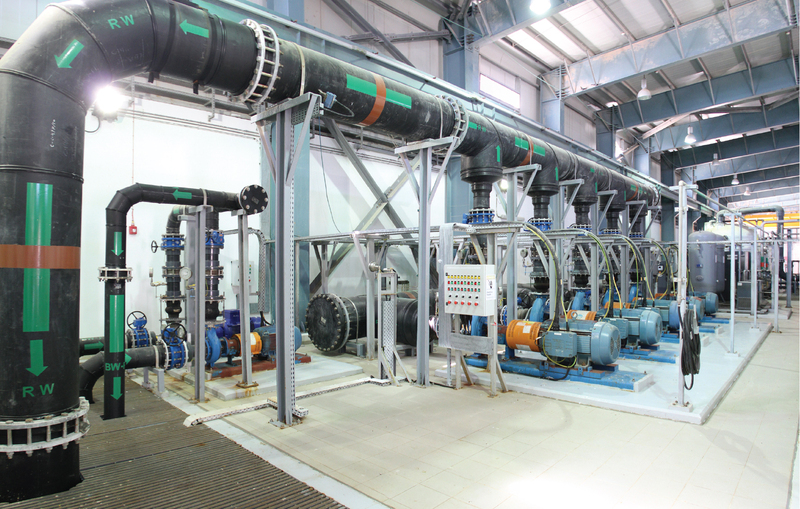 The objective of the project was to design, build, operate and maintain for 10 years a new STP at DIC, until such time that Dubai Municipality has built and commissioned a sewerage network to which the client can connect. Budget and project time were limited, hence outof- the-box thinking was necessary. Corodex took the responsibility of redesigning the plant and carrying out value engineering to offer the end user a competitive plant, executed within a very short time frame whilst complying with the applicable local and international standards. Dibba Al-Hisn is a pene-exclave of the Emirate of Sharjah, bordered by the Gulf of Oman from the East, Dibba Al-Baya from the North, and Dibba Al-Fujairah from the South. Dibba Al-Hisn is a relaxing beach town with water sports, museums and an abundance of nature and wildlife. Dibba Al-Hisn has been an important site of maritime trade and settlement since the pre-Islamic era, and is believed to be the site where the Portuguese during the Habsburg Dynasty built a fort and a wall around the city. The town as such has a rich history and is being developed as a prime tourist destination. Sharjah Municipality, being responsible for developing the infrastructure of the town, awarded the sewage treatment plant to Corodex Industries. 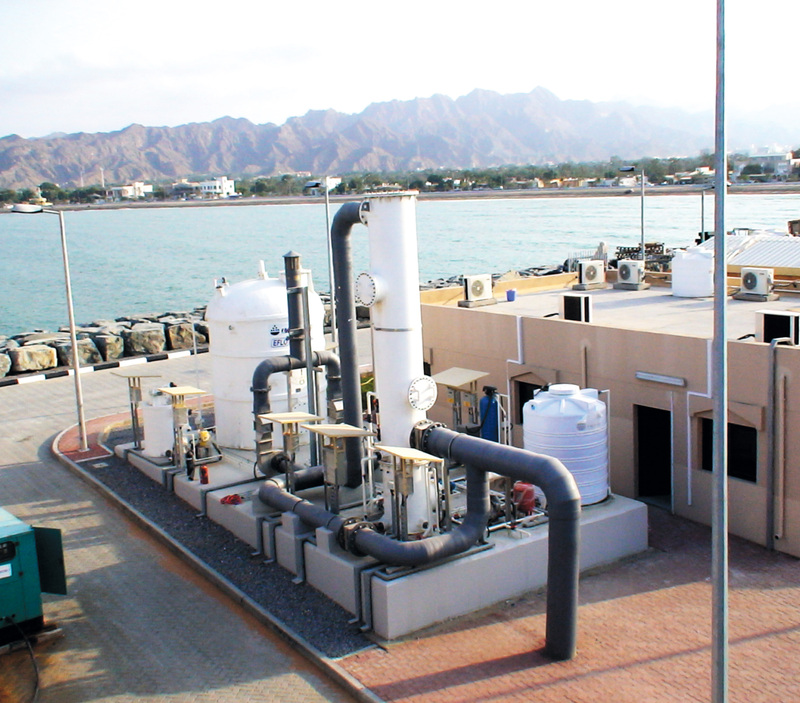 The objective of the project was to design, supply, install and test and commission a 10,000 m3/day sewage treatment plant to recycle the town’s waste water to a high quality effluent that can be used for unrestricted irrigation of the local landscaping, with the surplus discharging to the Gulf of Oman. 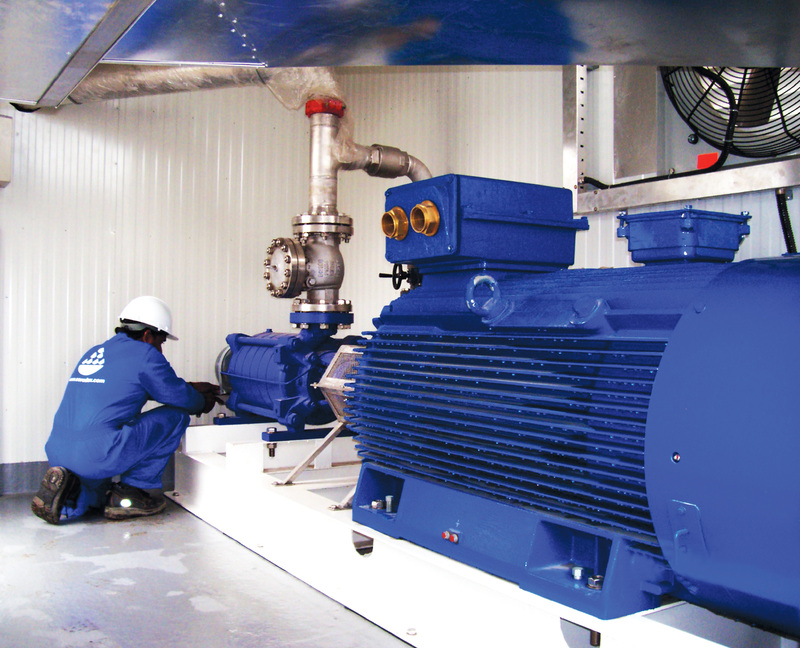 Stringent discharge limits meant that only a high end advanced process could be used. 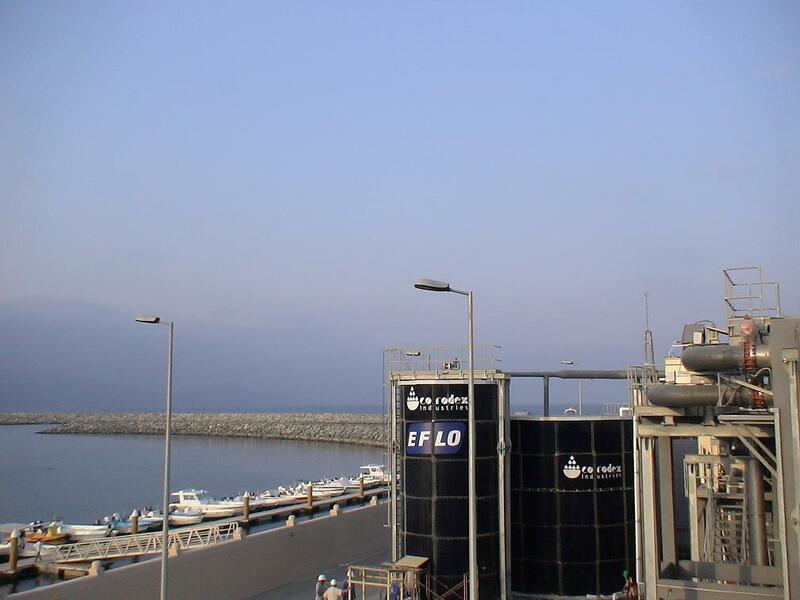 Corodex’s design considered proper provisions to ensure that the treated effluent meets the discharge limits, and is safe for both humans and marine life. For this purpose the choice fell on the Membrane Bioreactor (MBR) process, which reduces organic material and nutrients, and significantly removes various viruses and phages. The project was a turnkey one that included design, supply, delivery to site, installation, testing and commissioning of a new 10,000 m3/day sewage treatment plant. Corodex successfully completed the project considering all challenges. 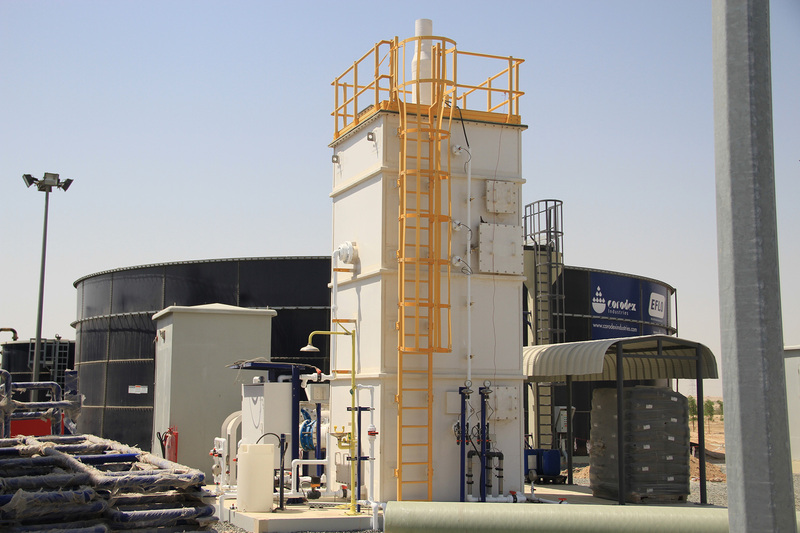 The anoxic treatment step provided denitrification; and the TSE from the plant, once started, augmented the water used for unrestricted irrigation, with the excess safely discharged to the Gulf of Oman. Gradually, more water will be reused to cater for the growing needs of the local landscape, thus easing water stress and the dependence on municipality water for that purpose. Occidental has been producing in Oman for over 30 years, where the company has seen a steady increase in production and reserves. Today Occidental is the largest independent oil producer operating in the country. At the Mukhaizna Field, Occidental has implemented an aggressive drilling and development program, including a major pattern steam flood project for enhanced oil recovery that utilizes some of the largest mechanical vapor compressors ever built. 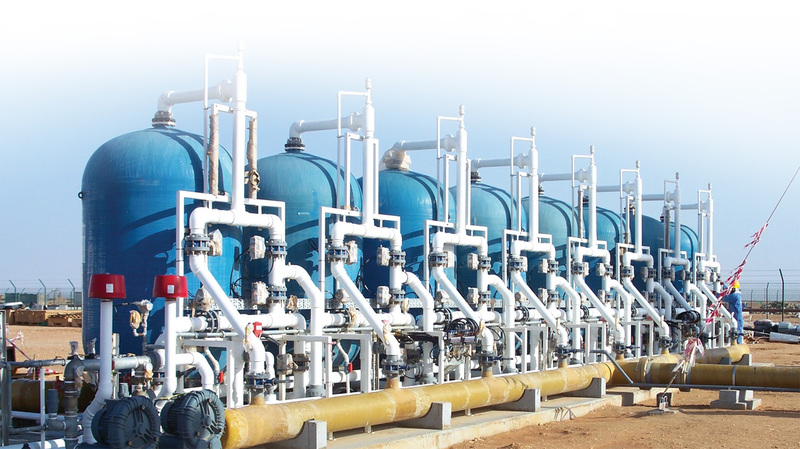 The project demanded the use of high purity water to feed the boilers for process feed. 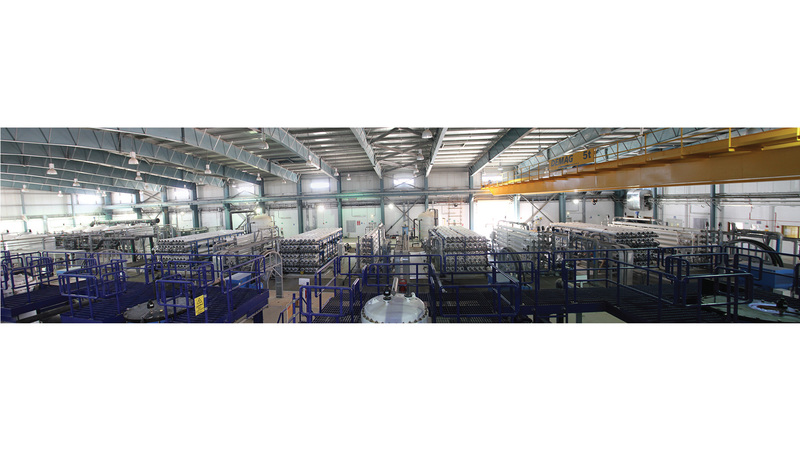 Occidental Mukhaizna awarded Corodex Industries the contract to supply the complete water treatment plant after a careful technical evaluation and company vetting. 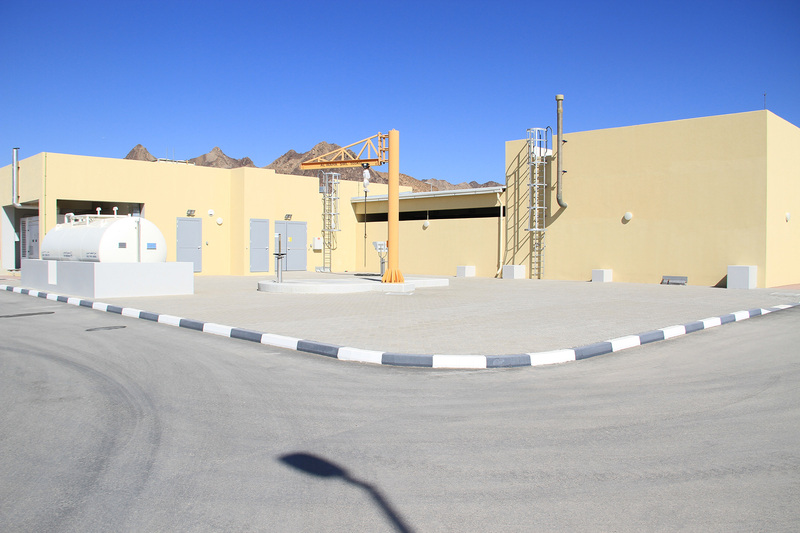 The objective of the project was to design, manufacture, supply, and supervise the installation, testing and commissioning of a 6,600 m3/day water treatment plant. Boilers are susceptible to corrosion and buildup of minerals; consequently high purity water is required to prevent corrosion and mineral precipitation inside the boilers. Any out-of-specification water will have detrimental effects on the operation of the boilers and may result in boiler failure, hence it was essential to utilize a combination of processes to ensure the required water quality is met and maintained. 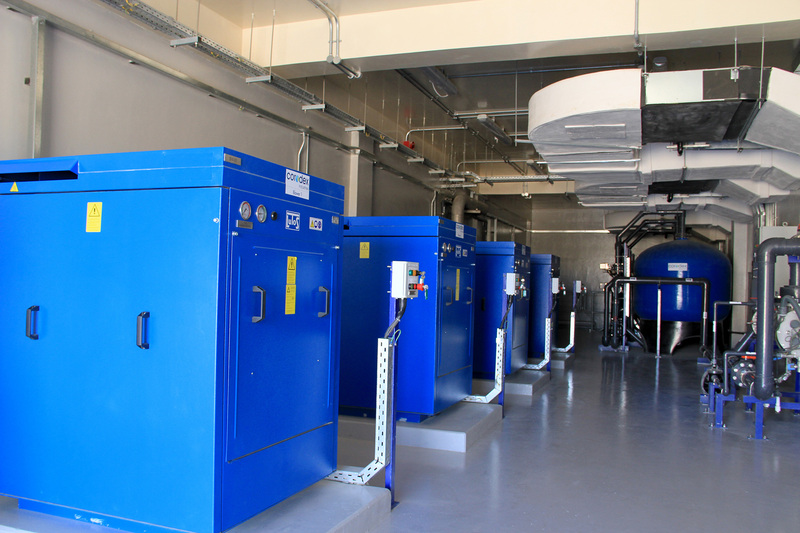 The contract encompassed the design, manufacture of plant components and skids, delivery and supervision of installation and commissioning of the 6,600 m3/day SWRO incorporating 10% extra capacity, combined with an H2S gas scrubbing system, water softeners, and deaerators to remove corrosive gasses such as dissolved oxygen and free carbon dioxide. 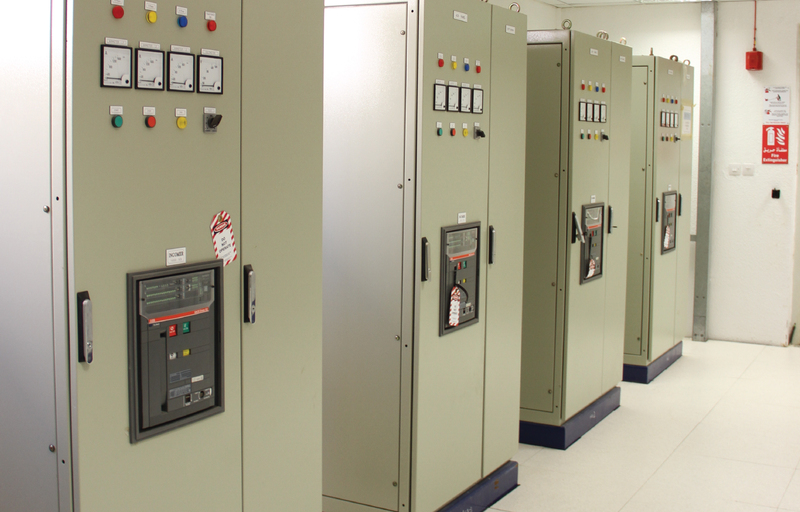 Corodex managed to provide the required plant and deliver it to the full satisfaction of Occidental Mukhaizna. 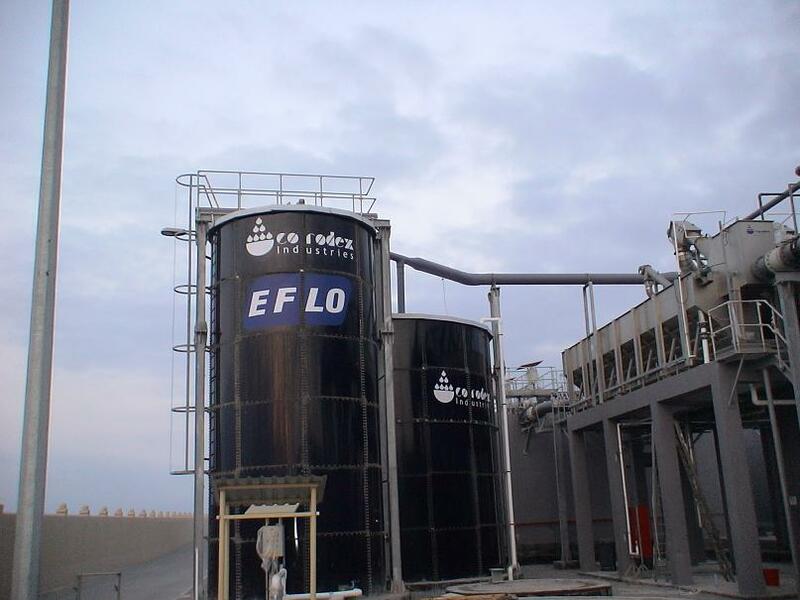 The quality of the plant was commendable, and the permeate met the stringent requirements of the process, thus contributing to the success of the project in view of its critical application. Delma Island is part of the Emirate of Abu Dhabi, sitting approximately 22 nautical miles off the coast of Abu Dhabi, with a population of approximately 5000. The island is gearing up to be one of the most attractive business and tourism destinations in the Western Region of Abu Dhabi, given the growing number of businesses and scheduled plans for development by the Tourism Development and Investment Company (TDIC). 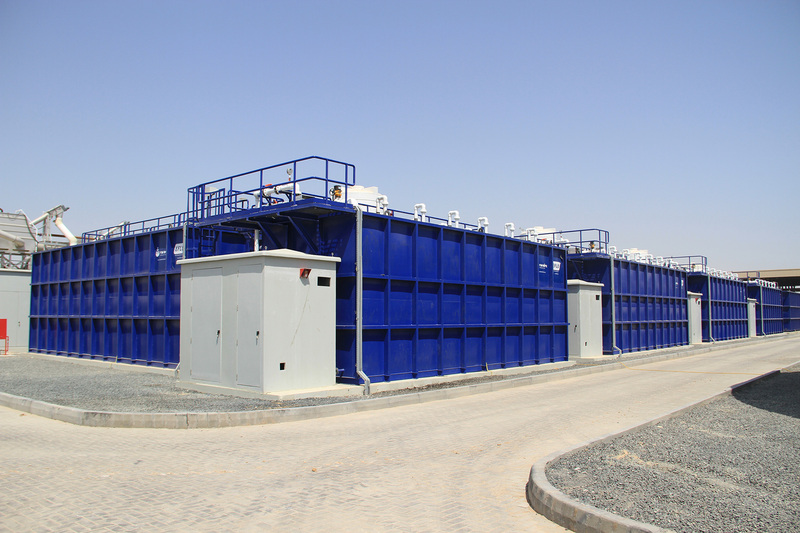 Abu Dhabi Distribution Company (ADDC), being responsible for supplying drinking water and electricity to customers the island, awarded a SWRO desalination plant to Corodex Ind. LLC. The objective of the project was to design, supply, install, test and commission and operate and maintain a 3.3 US MGPD seawater reverse osmosis plant, in addition to upgrading the existing 2.0 US MGPD SWRO plant by adding a 2nd pass module. Logistics and material delivery to the offshore location, onshore civil construction works as well as marine works for the sea water intake and reject water outfalls created major challenges. Corodex’s design incorporated novel provisions to prevent intrusion of jellyfish and other marine life into the outfall pipework. Furthermore, fish tail construction was implemented to prevent erosion of the sea bed due to high flows. The project was a turnkey one that included including design, supply, delivery to site, installation, testing, commissioning and maintenance of a new 3.3 US MGPD desalination plant, and the addition of a 2nd pass to the existing 2.0 US MGPD SWRO plant, to treat sea water with a salinity level of 45,000 ppm. In cooperation with Dr. M. H. Ali El Saie Consulting Engineers, Corodex team successfully completed the project overcoming all challenges. By adding a 2nd pass RO unit to the existing plant, Corodex improved the potable water quality of the existing plant by reducing Boron levels to those in line with WHO standards, thus making a positive impact on the health of the inhabitants of the island. With the installation of a new desalination plant, Corodex increased water availability to cater for the growing needs of the locals, thus easing water stress and ensuring uninterrupted future water supplies.